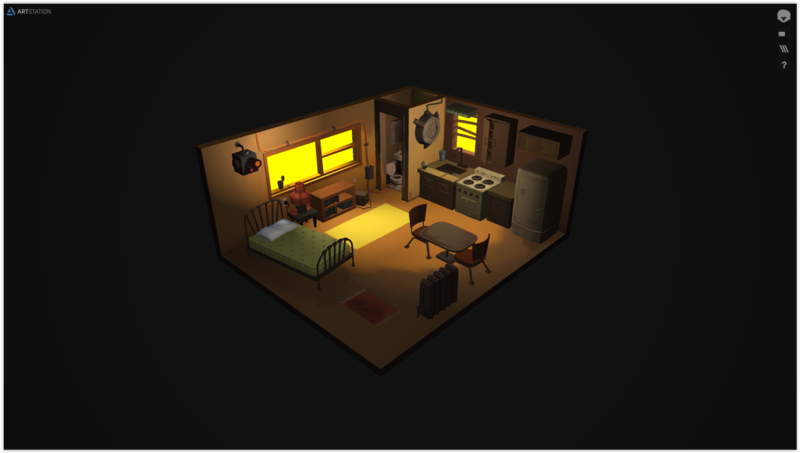 i have created a diorama of room with 7 lights . 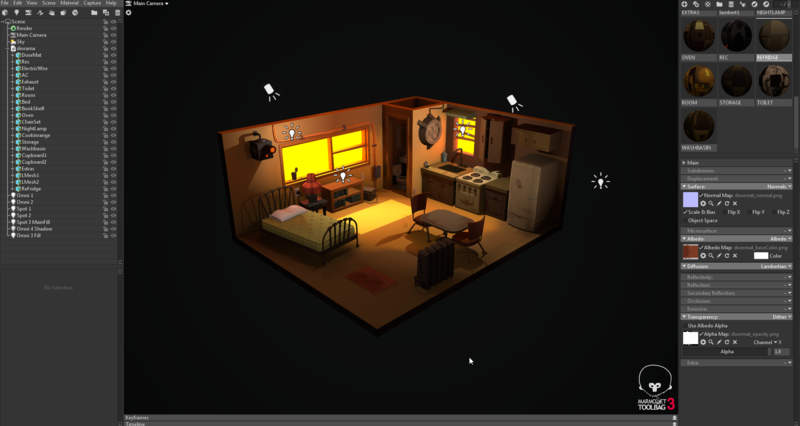 But 'coz due to export limits for omni light with shadows and GI , the scene looks flat when exported to viewer. Is there a way to bake the complete lighting on to albedo map or any other work process?